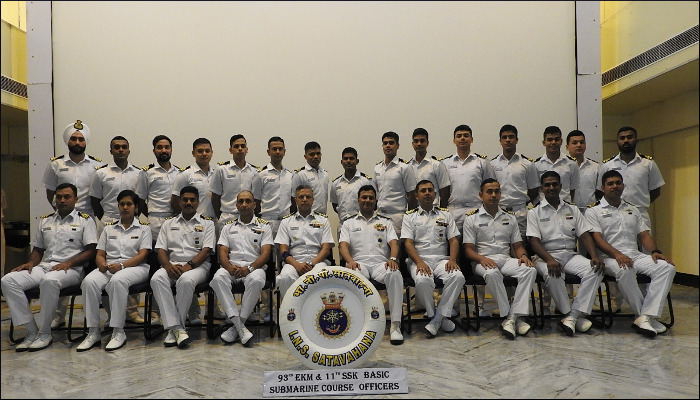 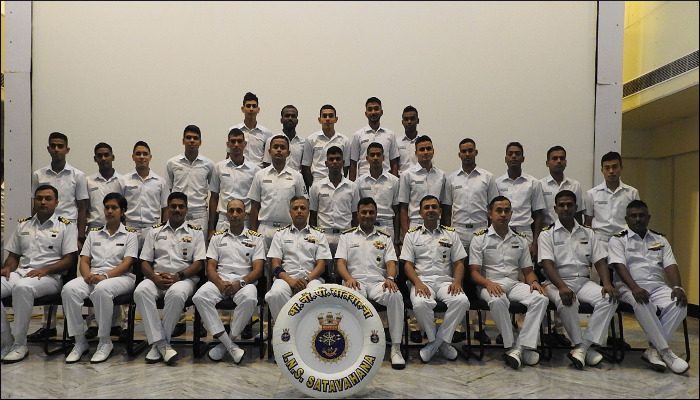 15 Officers and 65 Sailors of the 93rd Sindhughosh and 11th Shishumar Basic Submarine Courses graduated from Submarine School, INS Satavahana at a ceremony on 20 September 2018. 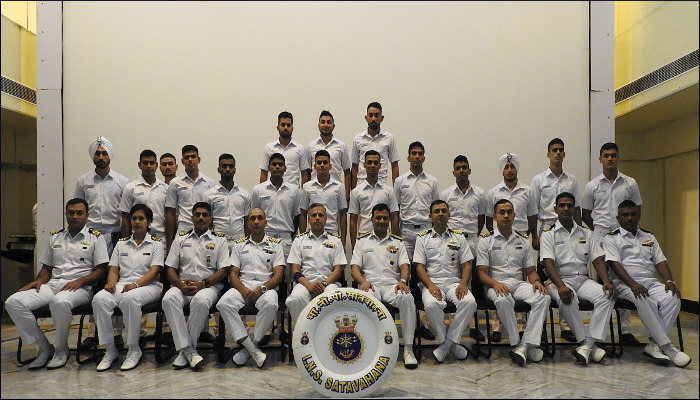 The graduation marked the completion of 24 weeks of training, which included construction, professional and escape training phases and a three-day outdoor camp. 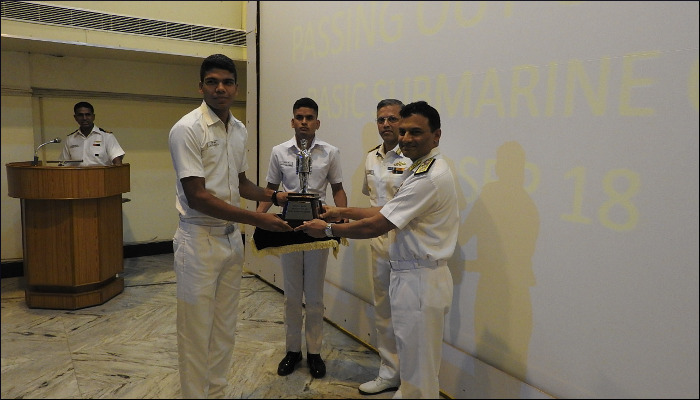 Chief Staff Officer (Training), SNC, the Chief Guest for the ceremony, felicitated meritorious trainees. 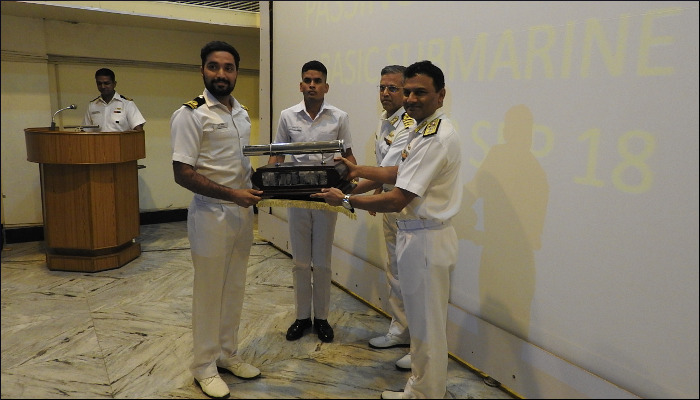 Lieutenant Nitin Dwivedi was adjudged the 'Best all round Officer trainee' and Mohit Kumar, ERA 5, the 'Best All Round Sailor trainee'.